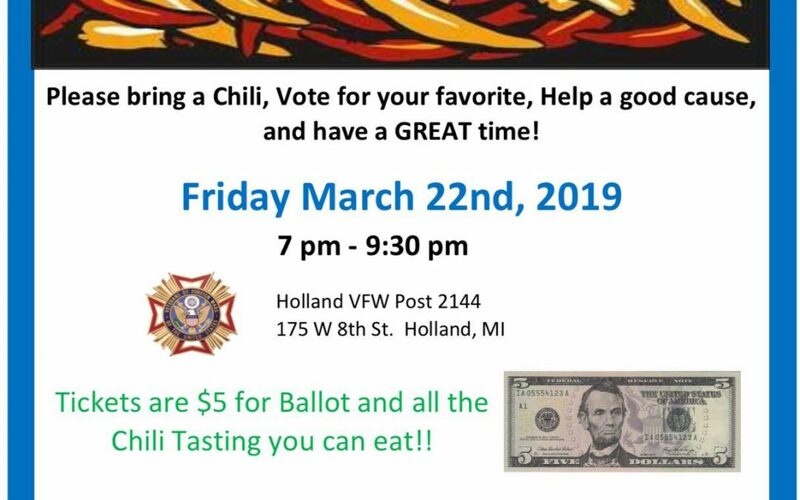 Your Best Bet for Biker Friendly Muskegon Motorcycle Events, Muskegon biker rallies, Muskegon area bike nights, and advertising In the Muskegon area. 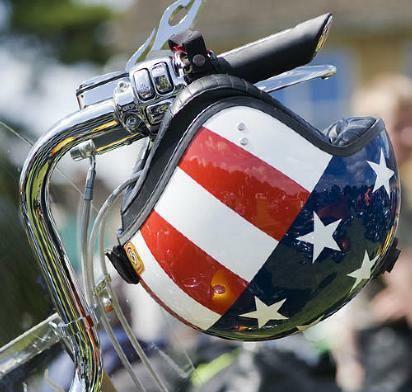 Our goal is to promote our local motorcycle riding scene in an honest and personal way that is geared specifically to our city. 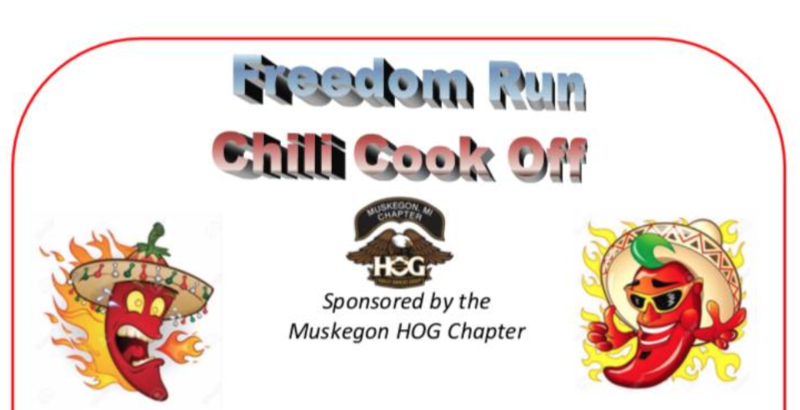 There are others out there but nothing this involved with the local Muskegon Riding Scene. 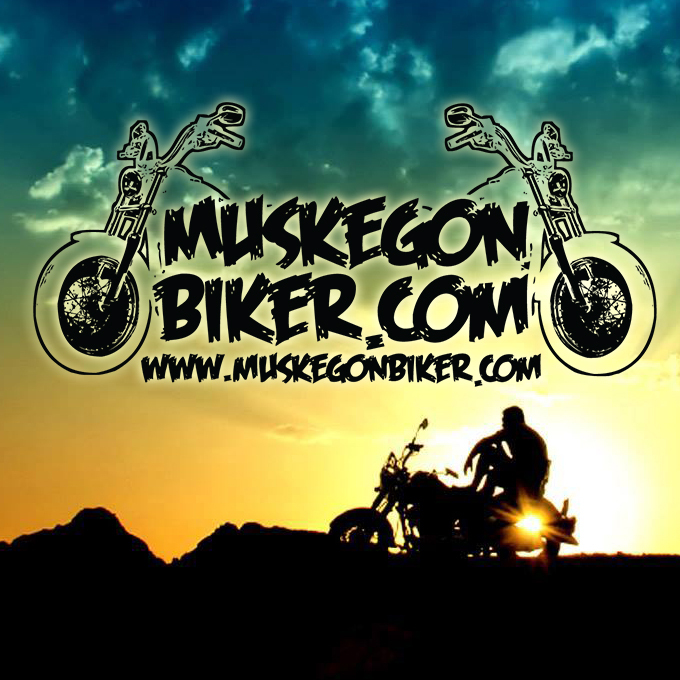 MuskegonBiker.com is your place to find motorcycle events, biker rallies, biker friendly business, and bike nights.